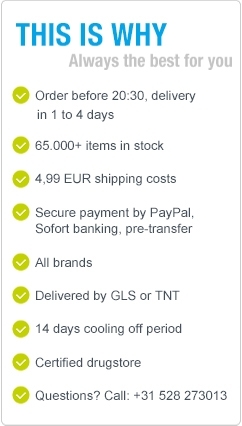 Natural Schisandra berries from trusted sources. 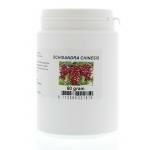 We have a small range of schisandra berries a Superfood rich in important nutrients. These berries are often used with desserts and the morning yoghurt. We have multiple customers who use these berries to complement their daily nutritional intake of nutrients. We also sell other berries like blackberries, mulberries and raspberries. Al these are fruits used for centuries because of their high nutritional values! 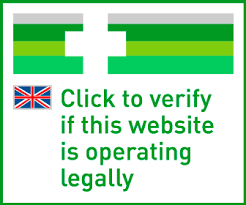 Keep in mind that we are specialised in natural foods and nutritonal supplements, so we can give advice and now which products are safe to include in our webshopt! Please feel free to look at our natural products!